Those are just three of the nightmares for landlords who don’t have a proven system in place for screening their tenants. There are others, of course but when you get right down to it, most landlord problems can usually be traced back to the tenant you’ve selected. Everyone has heard horror stories from disgruntled landlords who seem to have problem tenant after problem tenant. But if you run your business the right way, this will rarely be an issue for you. Let’s look at some techniques for selecting good tenants. Let’s start with how you screen tenants. After all, this is where the selection process begins. When you advertise your rental property, A lot of people will call you before driving by it, so the first thing you tell them is, “Go by the property, look at the outside, and let us know if you’re interested.” If they call back, ask them, “What did you like about that area or unit?” Use this opportunity to build rapport, always being polite. In this way, you have already started prescreening by describing the property and encouraging them to drive. Continue that prescreening process by saying, “Here’s how our program works. I’m going to ask you a few questions to see if you qualify for our rental.” The start filling out your rental application over the phone. The most important question you’re going to ask is: “Why are you moving?” Ask it at least three times in the course of the conversation. If you get an answer like, “I got in a fistfight with my landlord last Saturday and really need to move,” or “My furniture’s on the sidewalk because the sheriff put it there, and I really need a place,” that probably tells you all you need to know. Where are you living now? How long have you lived there? Where did you live before that? How long did you live there? Tell them, “We’re going to do a credit and criminal background check. We grade on honesty. We don’t expect perfection. What will we find?” If they hang up the phone, you’ve just saved yourself time and headaches. Ask about their employment and income. 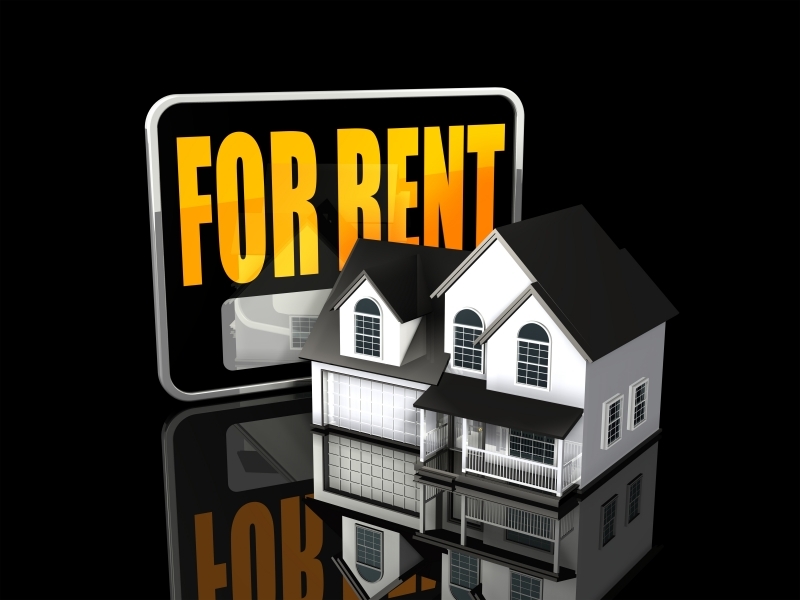 Determine if they can qualify for the rent rate you have in mind. A rule of thumb is that they should earn three to four times the rental rate. So if the rent is $500 a month, make sure the caller is making at least $1,500 a month, preferably $2,000 a month. The next step is to meet your prospective tenants at the property. Arrange a time that is convenient for you to meet everyone at the property at once. Remember, control your own business; don’t let tenants run it. Many landlords race over to the property time after time to show it, and often the prospective tenants don’t even come. In fact, there’s a 40 percent no-show rate in this business. What a waste of time! Simply tell prospective renters this: “I’ve got two showing times. I’m only staying there 20 minutes. I’m leaving at 11:50, so you need to be there at 11:30.” Be mindful about security. It’s always good to go with someone and let another person know where you’ll be. And always make sure the property is in move-in condition before you show it. At your showing, two people or 20 people may show up. Whatever the number of people you expect, have them all arrive at the same time because it creates excitement and instills the number-one human motivator fear of loss. Plus, if you meet one person at a time, it looks like the property is not much in demand. But if several people are there, they’ll feel a sense of urgency. Bring the applications you filled out over the phone. Have each applicant verify the information and sign it. Number them in order of who showed up first, because the first person who meets your written minimum standards is the person to whom you will rent. That’s required by the Fair Housing Act, and you need to follow it. Collect application fees from everyone who wants to apply for the rental. Set your application fees at $35 to $50 (or whatever the market rate is in your area). This fee covers the cost to get the background checks done. With the signed applications in hand, go back to your office and run credit and criminal background checks. Verify employment. Check references. Call at least two previous landlords. Contacting two landlords is important because the current one may want to get rid of them, so he may not be completely candid with you. It is vital that you do this legwork because the truth of the matter is: Some prospective tenants will LIE! It’s not uncommon for people to outright lie about their rental or employment history. So do some digging! You can make these calls yourself or hire a screening service. Search the Internet for links to online credit checkservices. If you follow these techniques when you select your tenants, you will now be renting like a professional. And you won’t be one of those disgruntled landlords telling horror stories about tenants, toilets, and trash!